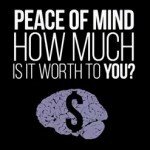 Peace of mind: how much is it worth to you? That is the overall message of IBEW Local 24’s new promotional video which focuses on our apprenticeship and workplace standards. Local 24 prides itself on being the best-trained and most-qualified workforce in the Baltimore area and the entire Eastern Shore in order to allow area contractors to have nothing but the utmost confidence in the workforce we supply them. Work that is done right, on-time and on-budget…that’s the IBEW Local 24 way. 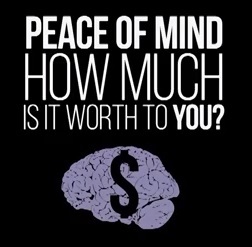 View our latest video for yourself below and learn more about our training opportunities here.